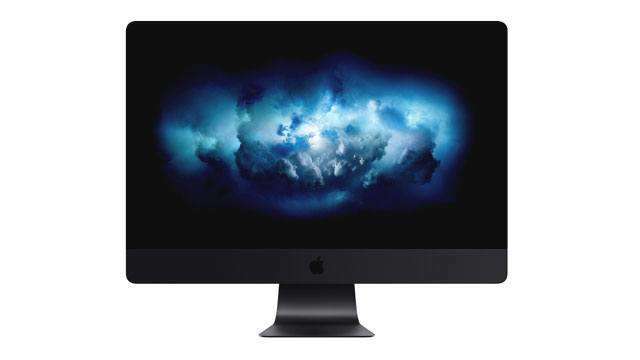 Our hearts skip a beat every time a tech company announces its latest lineup. Oh yes, we feel gadget lust, too—and we end up trying to justify it. “Look at that shiny new thing with awesome features! My [gadget brand/name] is already old. I want it, I need it, I must have it. Damn, I ‘deserve’ it!” Then those same hearts skip again for another reason: the price, which sometimes goes into six astounding digits. And after the skipping comes the all-too-familiar breaking. What we often forget is that we don’t have to have the newest and most expensive computer. Sure, flagship devices will always have better specs and offer more bragging rights, but less flashy models can also do the job, and for a more affordable cost. Laptops aren’t an exception: there will always be lappies that are overlooked and underrated, but will do what you ask of it for several years, if you take care of it well enough. 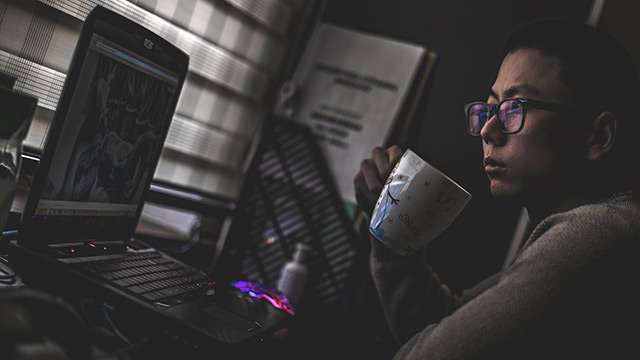 Here are five examples for those looking for a good laptop at a reasonable price—all are under P35,000! Most people think of Dell laptops as priced much higher than other consumer-friendly fare, and that’s true for some of its product lineups. But its Inspiron line will definitely surprise you—we know we were with the Dell Inspiron 5455. The unit we spotted over at Villman's website has been given an AMD quad-core A8 processor for brains, along with a Radeon M5 card for graphics processing, 4GB of memory, a 1TB hard drive, and a 14” screen. It also has Windows 8.1 preinstalled, but of course you can upgrade to Windows 10. All these are cool, but we think the price tag is the coolest thing about it: it’s available for only PhP28,488. You can’t go wrong with a brand that offers a multitude of options for various budgets! ASUS’ VivoBook 14 (X442UR) hits that sweet midrange spot: it sports up to an Intel Core i7 processor, an NVIDIA GeForce 930MX graphics card, up to a 14” FHD anti-glare screen and 16GB memory, your choice of either SSD or HDD storage, and with Windows 10 already installed. It also claims to have a longer battery life, and ASUS’ nifty Battery Health Charging tech enables you to cap your notebook’s battery charging to specific percentages. Again, Villman comes to the rescue here: it has gold and grey Intel i3-powered X442UR units in stock, and for P28,995. You can also inquire with your preferred ASUS store for availability and pricing. Acer's Aspire 3 covers all the basics—and looks poised and polished from every angle while doing so. 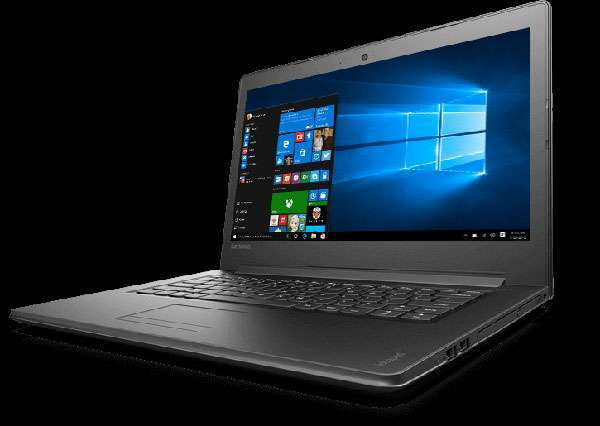 The 15.6" laptop keeps you working (and other things, once you're done with work, you responsible adult) with its Intel Core i5 brains, 4GB memory, 1TB hard drive, and projected 6 1/2-hour battery life. It also has Windows 10 Home already installed—no time wasted! You can buy the Aspire 3 right on Acer's online store (supplied by Silicon Valley), and for PhP30,999. Dynaquest also has a listing for it, with a lower PhP29,500 asking price. 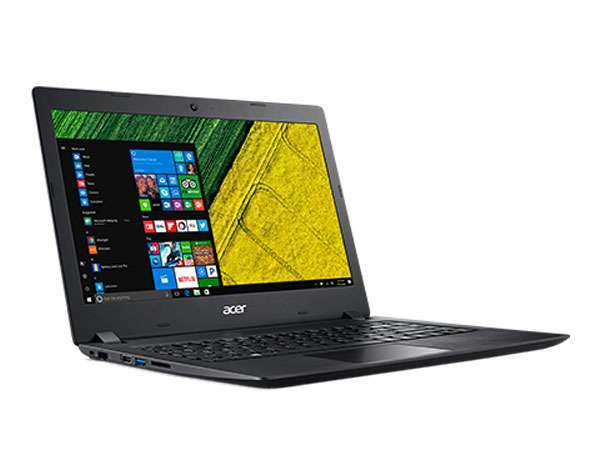 If you want the Intel i3 variant, Acer sells it for P28,999. Lenovo's blunt in saying the 14" IdeaPad 310 was made to be an entry-level product, but it sure seems like anything but. The 310 is prepared for the work slog with Intel's Kaby Lake processor, Dolby audio (because listening to proper work tunes is also important! ), and Windows 10 preinstalled. 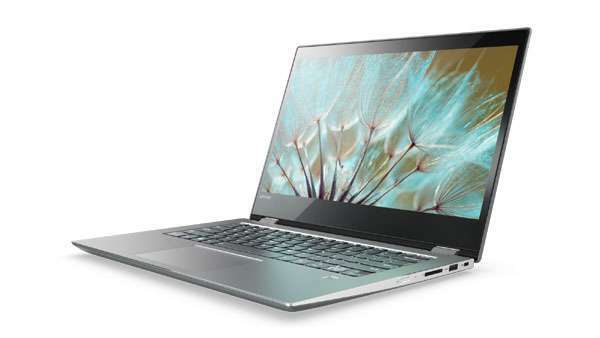 There are also different configurations for different IdeaPad 310 models: you can also opt to have an NVIDIA GeForce graphics card or use Intel's integrated graphics, to have an optical drive or go drive-less, and between SSD or HDD storage. Villman has an Intel i5-7200U variant (but no OS installed) for P29,484, and another i5-7200U model with an NVIDIA GeForce 920MX card and Windows 10 included for a pricier P34,992. Over at Asianic, an Intel i5-6200U model with Windows 10, 8GB of memory, and NVIDIA graphics has a slightly lower P34,490 tag. Yeah, hybrid devices are still a thing. Remember Lenovo's Yoga lineup? It's still chugging along, with the 14" Yoga 520 catching our attention for both its flexible ways and its feature set. Aside from its capable internals, we think this Yoga would be good for the creative and artsy types—the Lenovo Active Pen and Windows Ink combo enables you to doodle anywhere, any time... well, as long as you do it within the 520's purported 10-hour battery life. Ready to own and use the Yoga 520? Complink has an Intel i3-7100U-powered, Onyx Black unit on hand for P33,990. Villman has an i3-7100 unit available as well, for P33,984.